There is good news for the tourism industry tonight. 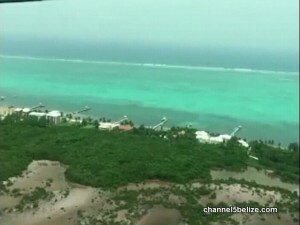 For the second year in a row, Ambergris Caye has been named Mexico and Central America’s leading Destination at the 2016 World Travel Awards. The awards ceremony took place last Friday in Lima, Peru and once again Belize has won. Dubbed the Oscars of the tourism industry, World Travel Awards was established back in 1993 to acknowledge, reward and celebrate excellence across key sectors of the travel tourism and hospitality industry. This global recognition is the ultimate hallmark of quality and the Belize Tourism Board is excited about this win. 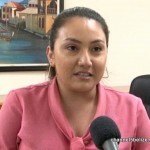 Today, News Five spoke today with Media and Public Relations Officer, Jana Puga about what this means for Belize. Jana Puga, Media & Public Relations Officer, B.T.B. 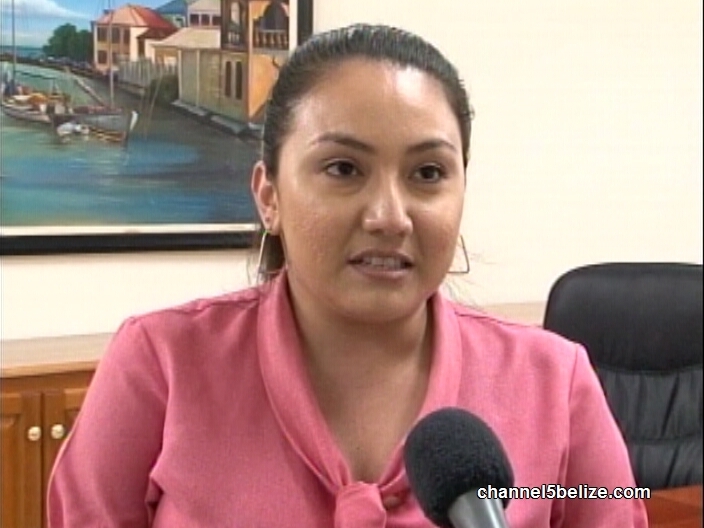 Is Jealousy a Motive in the Weekend Murder of Belize City Resident? Would Social Scientists Work with Police Department to Tackle Gang Violence?